Metro Vancouver, B.C. 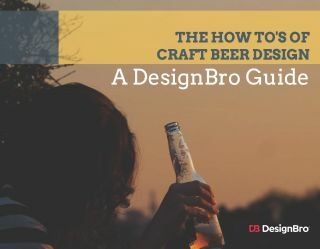 – Ashley Brooks knows her beer. At the 2016 BC Beer Awards, Kwantlen Polytechnic University (KPU) alum Ashley Brooks took home first-place for her brewery’s Clover IPA in the British pale ale category, beating out 16 other entries. Brooks graduated from the KPU Brewing and Brewery Operations Diploma Program in 2016, and is now the head brewer at Big Ridge Brewing Co. in Surrey, BC. 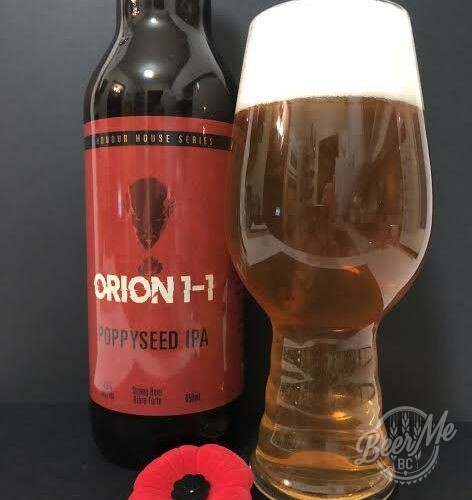 This isn’t Brooks’ first award—she also won silver in the 2016 Vancouver International Craft Beer Awards in the Light Standard category for Big Ridge Brewing Co.’s 152 Lager shortly after graduating from KPU. 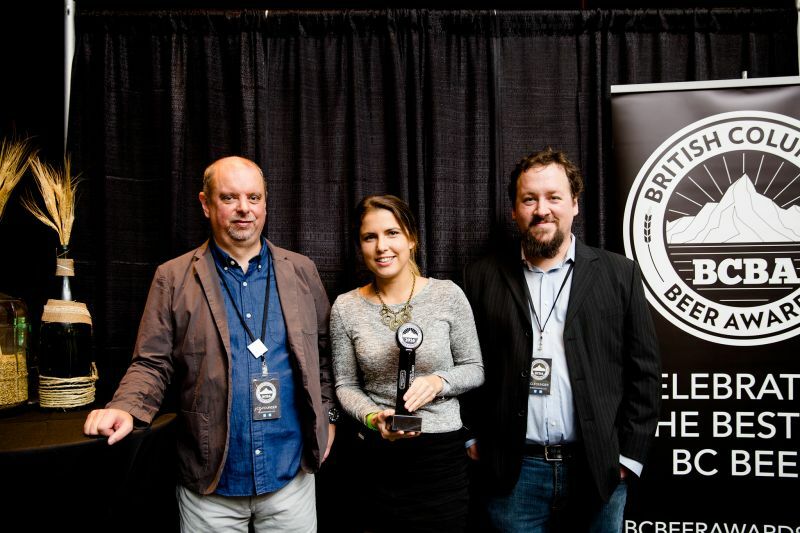 The BC Beer Awards was attended by almost three quarters of the craft breweries in BC, and recognizes the very best of craft beer and ciders brewed in the province. This year, the event was entirely sold out, with 83 different breweries from across BC submitting a total of 750 tasting samples of their beer on Oct. 15, 2016 in the hopes of taking home an award. 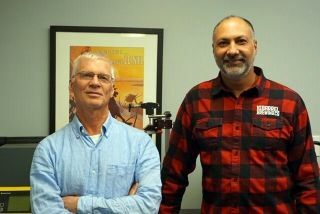 Several other KPU brewing alumni who work at local breweries were also celebrating their breweries’ wins in at least one of the 30 different categories at the BC Beer Awards, including: Tony Charrett and Arthur Remy from Parallel 49; Allan Cukier, R&B Brewing; Ted Fine, Main Street Brewing; Dan Mariette, Ravens Brewing Co.; Tom Morrison, Red Truck Brewing; Scott Wallis, Yellow Dog Brewing; and Cole Smith, Dead Frog Brewery; Central City Brewers + Distillers; and Yellow Dog Brewing.